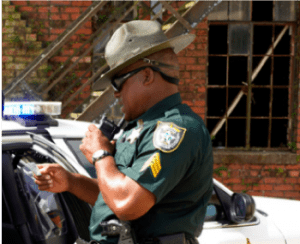 With Motorola APX radios, the world’s leading P25 Platform, users are able to receive immediate and assured voice in an emergency, accessibility in challenging environments, and reliable voice and data integrated as one. This future ready platform can adapt to your constantly evolving communication needs and provides interoperability on demand with P25 compliant certification. Transform your workplace with MOTOTRBO XPR and SL series radios. MOTOTRBO’s comprehensive portfolio of radios come in many different sizes, shapes, and durability levels. 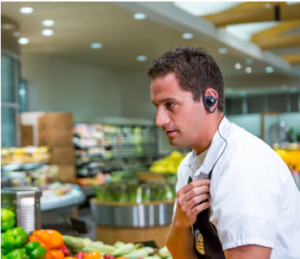 With options for standard voice-only to feature-rich data and voice radios, MOTOTRBO provides a wide variety of options to meet the needs of your workforce. No matter how small or large your company, Motorola MOTOTRBO repeaters can offer a wide range of reliable, clear, and secure communications across your enterprise. 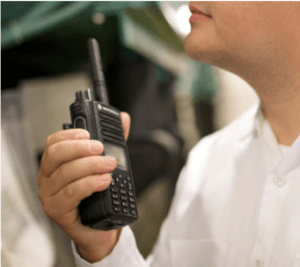 MOTOTRBO repeaters are the backbone of your two-way radio system and provides the ability to utilize integrated voice and data communications in larger coverage areas. Increase the coverage area your workers are able to talk with simple voice-only communications. 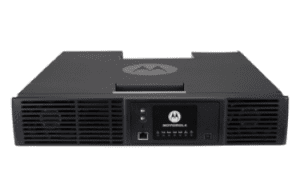 Motorola’s portfolio of commercial radios provide a diverse array of portable and mobile business radios designed to meet your communication needs.